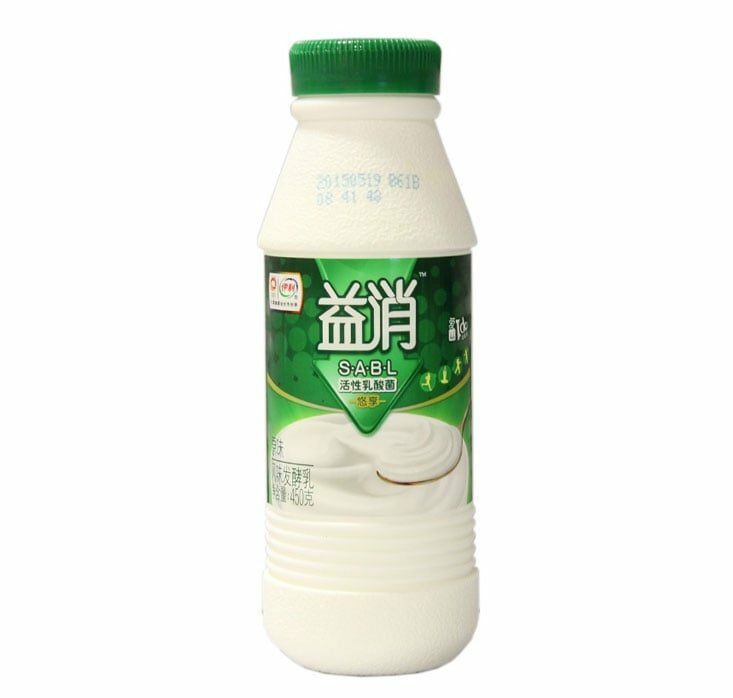 Yili is China’s biggest lacteal company and the world’s 8th biggest. Kindly Packaging is one of their main PE bottles supplier and this last one, has trusted us. -A production of 250000 bottles with the sole presence of one operator, and even reaching 100000000 units produced last semester. -Savings of up to 1.500.000 RMB in raw material and energy. This is why, Yili, conscious about the obtained advantages, is encouraging other suppliers to use Urola equipments.